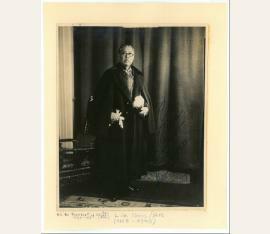 Chairman of the National Government of the Republic of China (1868-1943). Signed vintage portrait photograph. N. p. 180:145 mm. 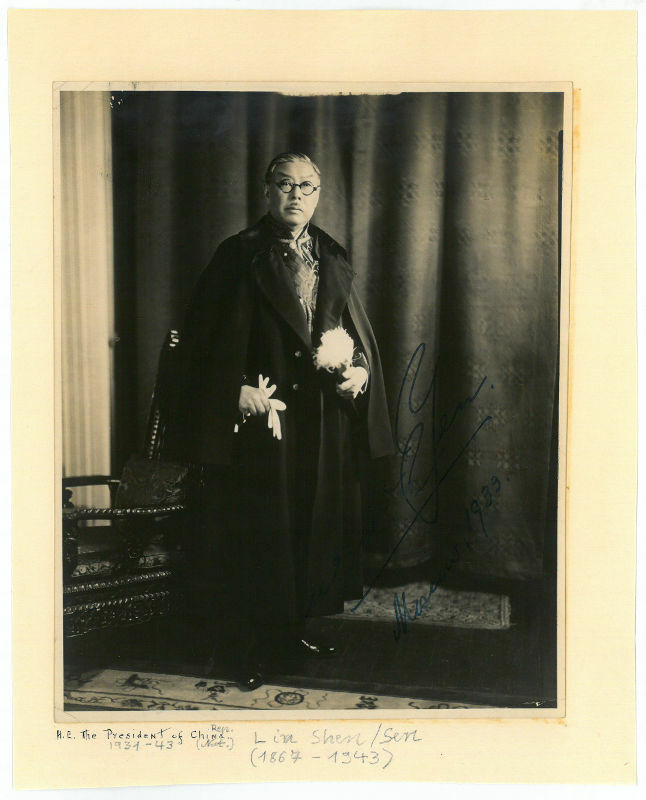 Fine signed vintage full-length portrait of the Chinese politician.